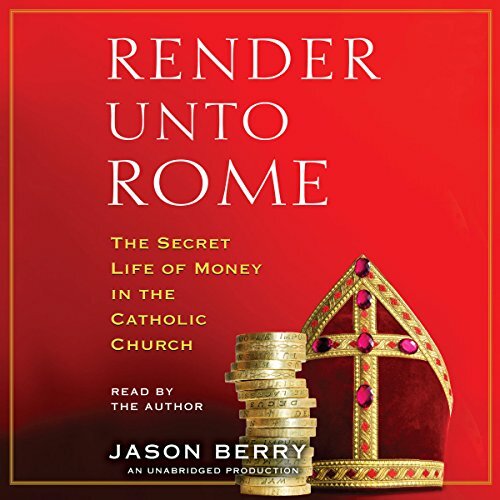 Showing results by narrator "Jason Berry"
The Sunday collection in every Catholic church throughout the world is as familiar a part of the Mass as the homily and even Communion. There is no doubt that historically the Catholic Church has been one of the great engines of charity in history. But once a dollar is dropped in that basket, where does it go? How are weekly cash contributions that can amount to tens of thousands of dollars accounted for? Where does the money go when a diocese sells a church property for tens of millions of dollars?